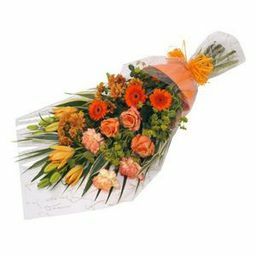 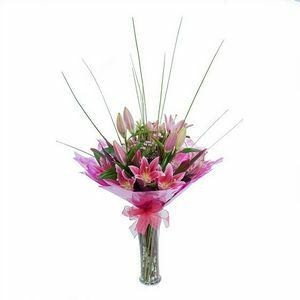 Top quality fresh flowers imported from The Netherlands. 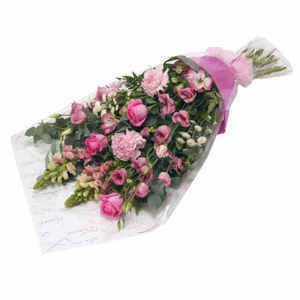 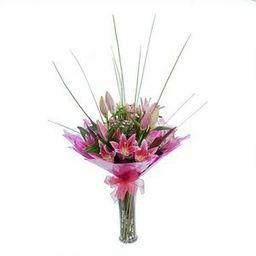 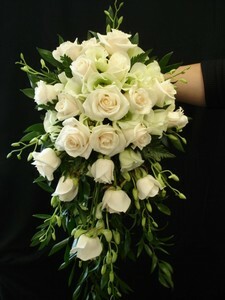 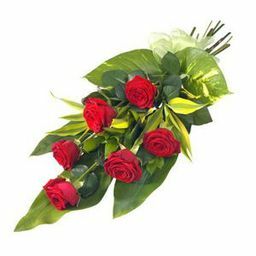 Funeral Flowers Wellesbourne Florists are able to deliver Funeral Flowers direct to Oakley Wood Crematorium. 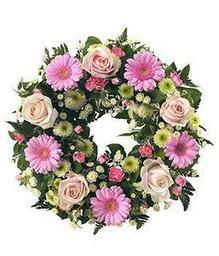 Delivery available to all Undertakers in Kineton, Lower Quinton, Stratford Upon Avon, Warwick and Leamington Spa areas. Always Top quality flowers are used in all our products. 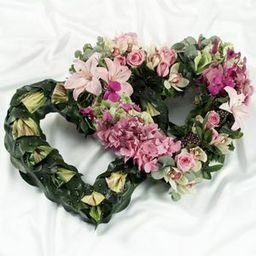 Wedding Flowers Rachel and her team at Wellesbourne Florists have a vast experience of designing wedding flowers for your special day. 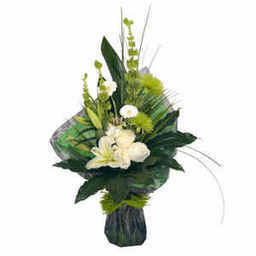 Please see our gallery on our website of some of our designs. 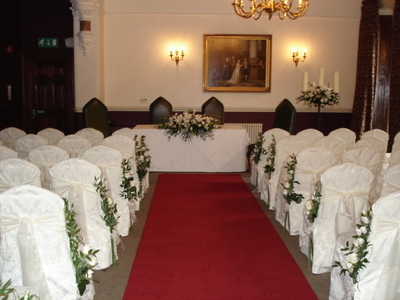 Welcombe Hotel, and all Hotels in Warwick Stratford Upon Avon, and Leamington Spa areas. 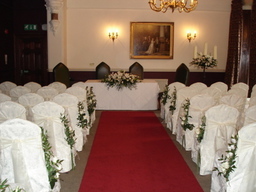 Free consultation available, please call 01789 840376 for an appointment.